Need help finding the right HTML5 element or attribute for your web page or application? 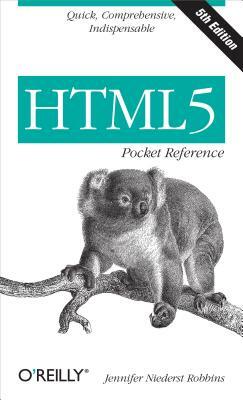 HTML5 Pocket Reference is the classic reference that web designers and developers have been keeping close at hand for more than thirteen years. If you're an experienced web designer or developer who needs a quick resource for working with established web standards, this handy book is indispensable.